It’s been a busy few months in Trenton! Governor Phil Murphy signed S2313, a bill that advocates like Clean Water Action have called a “nuclear bailout” for PSEG. This was despite an April report indicating that PSEG would pay a $39 million settlement as part of a consent decree signed with the Federal Energy Regulatory Commission. This includes $26.9 million in unjust compensation, or profits unjustly received, and $4.5 million in interest. Clean Water Action believes that this bill was ill-conceived from the start and will get in the way of New Jersey achieving a 100 percent renewable energy mix by 2050. This goal was a central premise of Governor Murphy’s election campaign and a commitment made after taking office. PSEG will receive up to $300 million per year in ratepayer subsidies to keep its Salem County nuclear plants profitable. The company threatened to shutter the plants if it did not receive the funding even though it is not clear the PSEG actually needs it. New Jersey’s Ratepayer Advocate has been stripped of its automatic independent review powers. Clean Water Action is disappointed that the governor did not veto or conditionally veto the utility handout. We are now taking steps to ensure the BPU has the resources to evaluate PSEG’s need for funding on an annual basis. Clean Water Action is also working to ensure an independent Ratepayer Advocate has a role in determining if the utility subsidy is warranted. Watch out for action alerts announcing how you can make your voices heard at the BPU. On another front, Governor Murphy did take steps to prevent Dupont’s (Chemours) Chambers Works chemical plant at Deepwater in Salem County from receiving approval to process and discharge hazardous waste, including fracking waste water, into the Delaware River. Clean Water Action would have preferred an outright veto of S879, but the Governor did issue a conditional veto. He cited concerns that the facility may not meet more protective safety and environmental standards. Hundreds of Clean Water Action members made this possible, writing letters to the Governor to urge a veto. Thank you to those members. The bill was sent back to the legislature for additional amendments and new vote in both the Senate and Assembly. 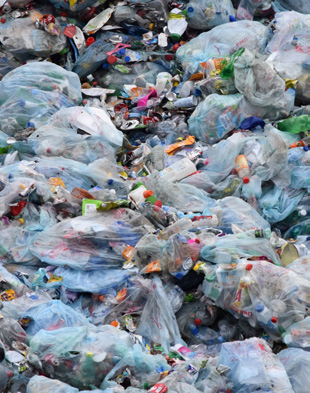 Take action to permanently ban plastic bags in New Jersey! An industry-sponsored plastic bag bill is now on Governor Murphy’s desk for his signature. S2600/A2367 would preempt stronger local ordinances on plastic bag bans and fees for a much weaker state policy. Clean Water Action is urging the governor to veto the bill as is and fix it with language that moves New Jersey towards a ban of single-use plastic bags within 2–3 years and a 10¢ fee on all other bags. Let’s work together to protect the Jersey Shore, wildlife and communities from the perils of single-use plastic bags. TAKE ACTION HERE. Visit www.rethinkdisposable.org for other ways to reduce your plastic footprint. of its waste water and/or extracting water for the purpose of fracking. Governor Murphy can direct NJ’s representative on the DRBC to vote the right way. TAKE ACTION HERE. Visit www.cleanwater.org/nj to keep up with our ongoing energy campaigns or contact njcwa@cleanwater.org. Donald Trump has been dismantling key environmental protections, with a big assist from leaders in the US Congress. Scott Pruitt’s resignation in July 2018 is not likely to translate into a change in policymaking. The retirement of Supreme Court Justice Kennedy dramatically elevates concerns about the ability to use the courts as a check on runaway polluter abuse and attempts to roll back environmental law. It was the courts that forced the EPA to adhere to the Clean Water Act and Clean Air Act. That’s why Clean Water Action is focused on helping to elect pro-environment lawmakers this November. More than ever, New Jersey, and the nation, needs US Representatives who will support commonsense safeguards for water, air, and communities. In New Jersey, it is already clear which candidates will fight for the environment and firmly push back against Washington’s dirty water agenda. In the 3rd, 5th, and 11th congressional districts, the choices — between pro-environment and pro-“Pruitt” candidates — could not be more stark. 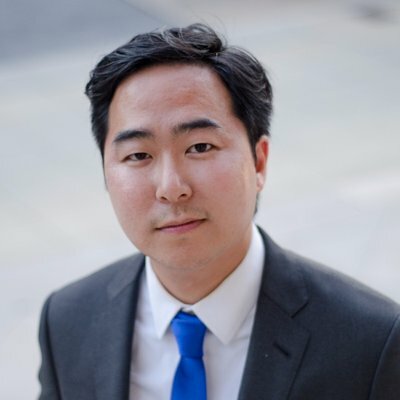 Clean Water Action enthusiastically endorses Andy Kim (CD-3), Josh Gottheimer (CD-5), Tom Malinowski (CD-7), and Mikie Sherill (CD-11) for Congress this fall. In the 3rd Congressional District, Andy Kim will fight against offshore drilling, which puts New Jersey’s shores, recreational and commercial fishing industries, and local businesses at risk. He supports investments in renewable energy, increasing job opportunities for NJ residents. Finally, Andy opposes the reversal of US. Environmental Protection Agency (EPA) environmental rules. 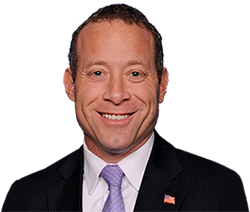 In the 5th Congressional District, Josh Gottheimer will ensure that the EPA has the resources to remediate Superfund sites — areas which pose risks to human health and the environment. New Jersey. has more Superfund sites than any other state, and Josh will work to clean up those sites. Josh will also protect New Jersey families from toxic drinking water. In his first term, Josh introduced the bipartisan Lead-Free Schools Act, which increased resources for eliminating lead from schools’ drinking water. 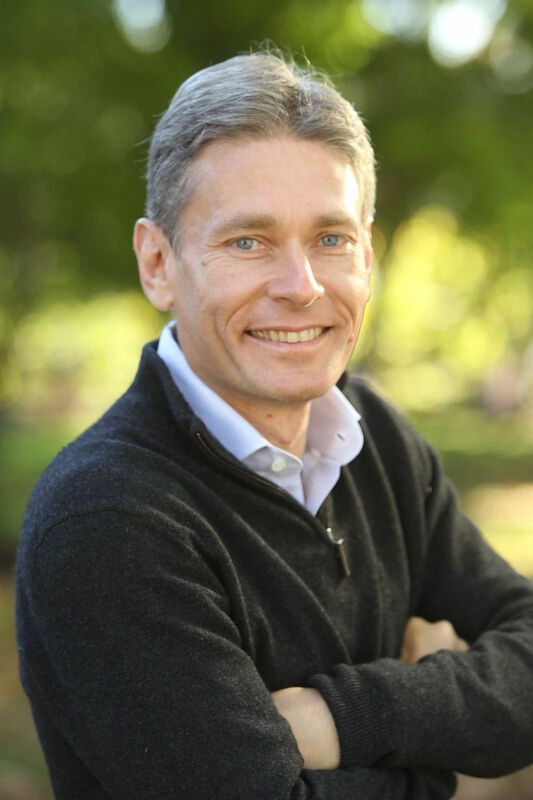 In the 7th Congressional District, Tom Malinowski is strongly opposed to building the Pilgrim Pipeline. He will work to make sure all pipeline projects get more public input, and environmental impacts are fully evaluated. Tom will be a vocal advocate in opposing bills that roll back public health and environmental protections that New Jersey residents value. 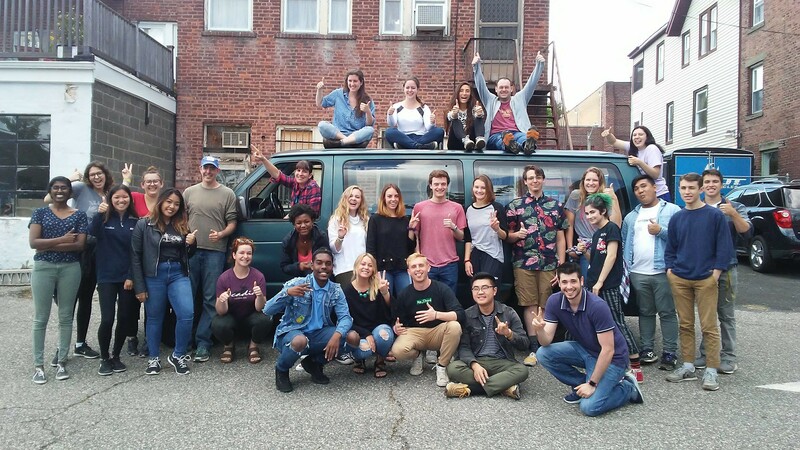 Clean Water Action’s field canvass is going door to door across New Jersey this summer educating voters about the clear environmental choices in their districts. Learn more here or contact Eric Benson at ebenson@cleanwater.org for more information and to learn how you can to help get these candidates elected. “Turning the Tide”: Siren Arts Performing Arts Series Teams Up With ReThink Disposable in Asbury Park! Don’t miss Siren Arts Summer Residency and Exhibition Program “Turning the Tide” happening every Thursday evening, through August 23, at Sunset on 2nd Avenue Beach in Asbury Park, NJ. The event will feature emerging visual artists and performance art events focused on themes of ocean conservation. Siren Arts is an innovative summer residency and exhibition program based in Asbury Park, NJ which supports emerging visual artists throughout the northeast corridor of Washington, DC to NYC. This year, the program was informed and inspired by the work of the Plastic Pollution Coalition and Clean Water Action’s ReThink Disposable program. ReThink Disposable prevents waste before it starts by working with local governments, businesses and institutions, and consumers to minimize single use disposable packaging in food service so as to conserve resources, prevent waste and ocean litter pollution. Siren Arts’ goal with Turning the Tide is to empower the participating artists and engage audiences in positive action around ocean conservation through contemporary art. On Thursday, July 26th, join Clean Water Action at Indie Street Film Festival for a jaw-dropping documentary The Devil We Know, followed by a PLASTIC-FREE-BBQ at Bow Tie Cinemas-Red Bank. Film begins at 5:30 pm and the plastic free sidewalk cookout begins at 7 pm. 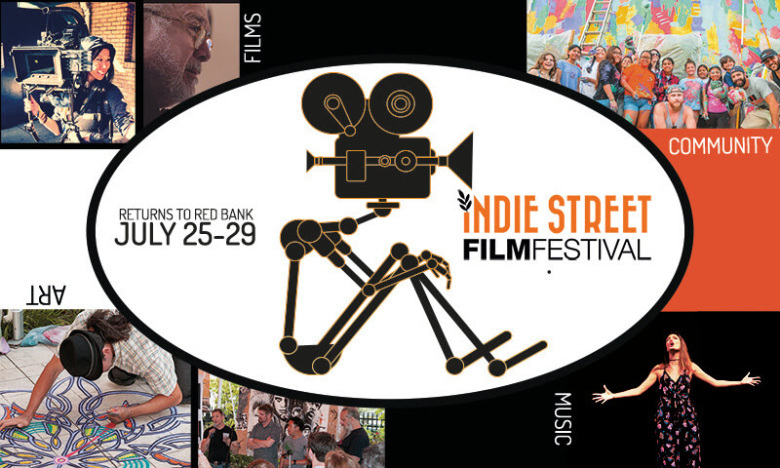 As a part of Plastic Free July, Indie Street Film Festival and Clean Water Action’s ReThink Disposable program are proud to bring this inspirational film + food event to Red Bank. The film fest runs from July 25-29, offering films, parties, panel discussions, and interactive community events like this one! It’s shaping up to be one of the best summer events on the Jersey Shore. To attend, RSVP to njcwa@cleanwater.org. All New Jersey newsletter subscribers will receive $5 off the $20 ticket price, which includes film screening, Q&A, complimentary food, and fresh water (from our water refill stations!) outside of the theater after the film for only $15! Opting for water refill stations over single-use disposable plastic water bottles the past two years. Giving out free BPA-free water bottles for all passholders sponsored by Kitch Organic and ReThink Disposable. Encouraging partner venues to offer Straws By Request, i.e. not automatically including straws with drinks, unless asked. They will also be encouraging this general practice to partner venues post-festival. Using compostable coffee cups and lids at water stations and at morning panel discussions. Partnering with ReThink Disposable to purchase a filtered water station for future events and to donating to the public for the rest of the year! 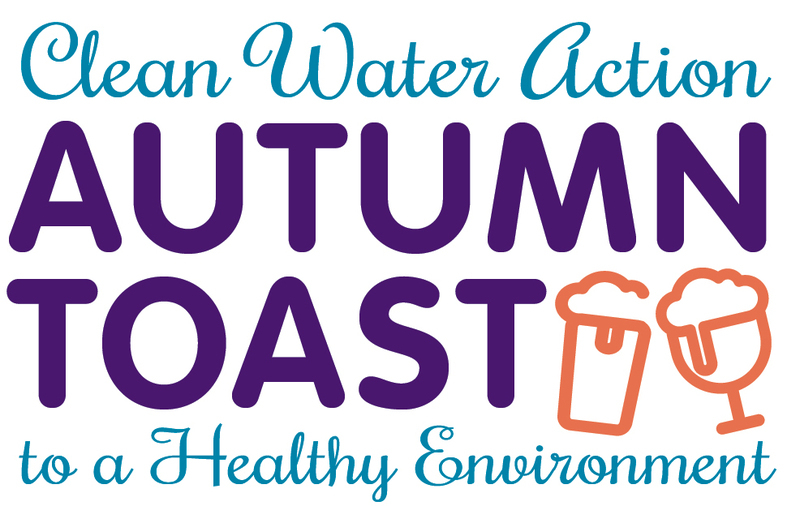 Clean Water Action's charity auction fundraiser, Autumn Toast to a Healthy Environment, features wine, beer and chocolate tastings, savory hors d'oeuvres, charity auction, live music by the Sandy Sasso Jazz Quartet, and much more! Chance and silent auction will feature the opportunity to win amazing gifts as well as a 50/50 raffle to benefit Clean Water Action's local programs to protect drinking water and reduce plastic & foam pollution that harms our oceans, rivers, lakes, streams, and communities. We are seeking volunteers to join our ReThink Disposable Team to help reduce single-use disposable plastic and foam waste that ends up polluting our oceans, rivers and communities. As a volunteer, you will also receive a t-shirt, refreshments and meals while you are on duty. 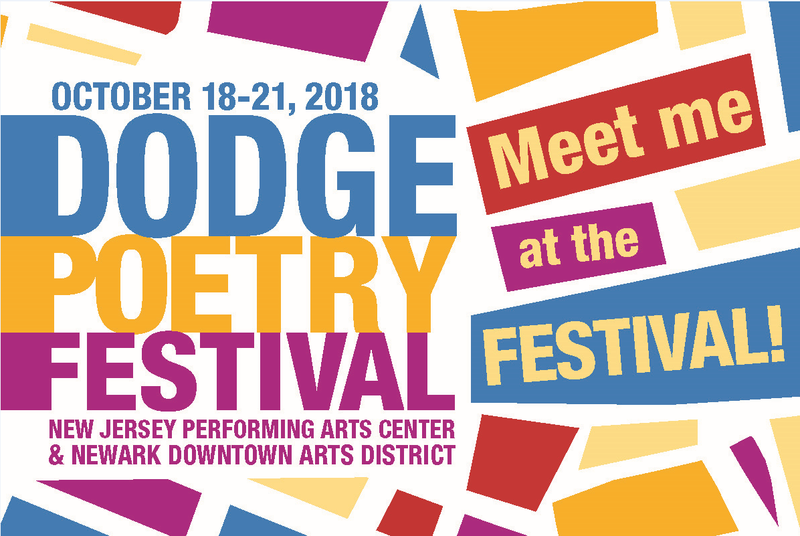 Most importantly, you get free admittance to all poetry events on the day you volunteer. This is your chance to see a past or future U.S. Poet Laureate, a Pulitzer Prize winner, a National Book Award winner…or a young poet just beginning his or her career. To join our volunteer team, contact mtoomey@cleanwater.org. 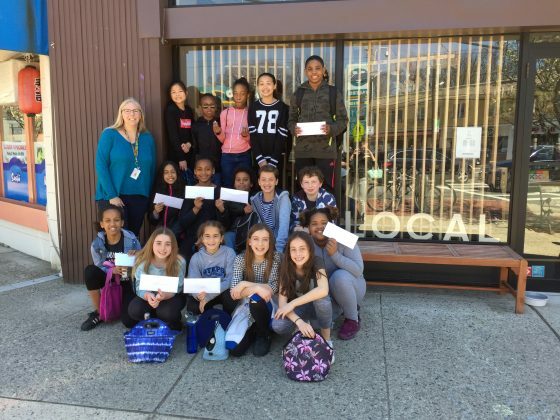 Earlier this year, Clean Water Action launched its ReThink Disposable Straws by Request program in Montclair to help reduce the use of single-use disposable plastic straws. The program recently partnered up with local fifth grade students eager to spread their knowledge and help protect marine life. Maura Toomey, Clean Water Action’s ReThink Disposable Program Organizer, spoke to Thorp’s Ocean Commotion Class. 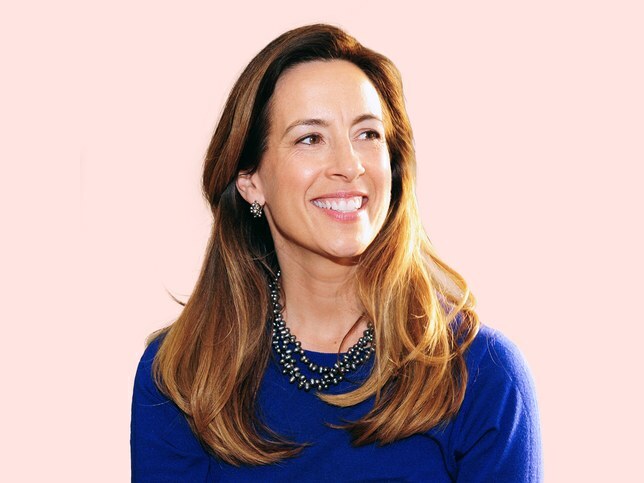 She inspired the students to write letters to their favorite restaurants encouraging them to join Clean Water Action’s Straws by Request program. Participating restaurants do not give out plastic straws with drinks unless the customer requests one. their letter to Bonjour Montclair. We welcome inquiries from businesses, schools and event planners. The generosity of the Environmental Endowment for NJ made this free service possible. For more information, visit www.rethinkdisposable.org or contact Maura at mtoomey@cleanwater.org. Lead in drinking water has impacted, and continues to impact, schools, homes, and communities. Clean Water Action has worked to address this concern for years and is excited about new opportunities to partner with the City of Newark Water Department to address lead in the drinking water. Clean Water Action and the City of Newark were recently selected as one of seven finalists for the Safe and Affordable Drinking Water Peer Learning Cohort. Staff recently returned from an inspiring and informative convening in Chicago where participants shared successes, strategies and challenges. The City of Newark just completed a lead service line inventory which identified more than 18,000 water service lines (pipes) that contain lead and need to be replaced. The city is now setting priorities for each round of replacements starting with locations where children already have high lead levels in their body. 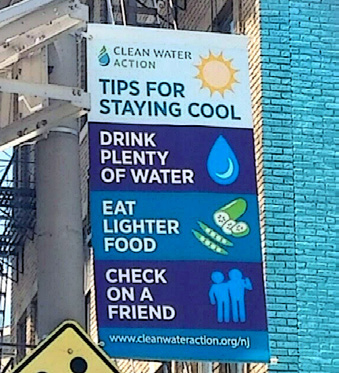 Clean Water Action will take the lead on city-wide dissemination of information through door to door canvassing and community meetings. The effort will focus on educating the public about interim protection measures, fixture replacement, equitable funding options and ways to engage landlords of rental properties (75% of Newark residents are renters). For more info, contact Kim at kgaddy@cleanwater.org. In April, Governor Murphy signed Executive Order #23 (EO) on Environmental Justice (EJ). The EO directs the NJ Department of Environmental Protection (DEP) to work with other state agencies and external stakeholders to develop guidance that will be used to incorporate EJ considerations in the action of state agencies. The goal of this order is to ensure state agencies are considering the cumulative impacts of their actions in overburdened communities on an ongoing basis. 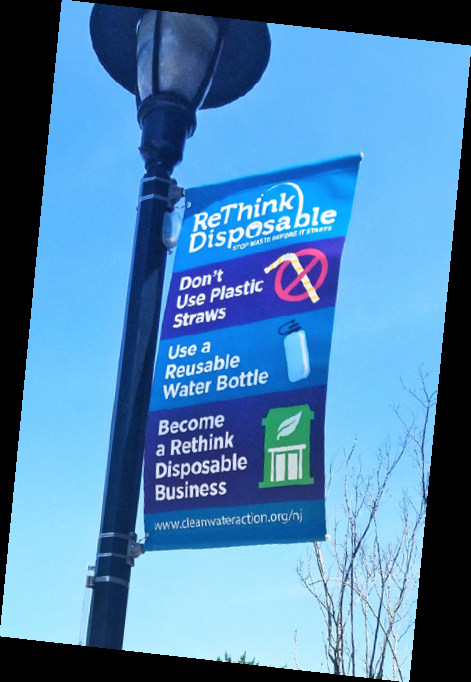 ReThinking Newark: Banners along the Clinton Avenue Business District in the South Ward area in Newark as a part of Clean Water Action’s #NewarkStrong project.